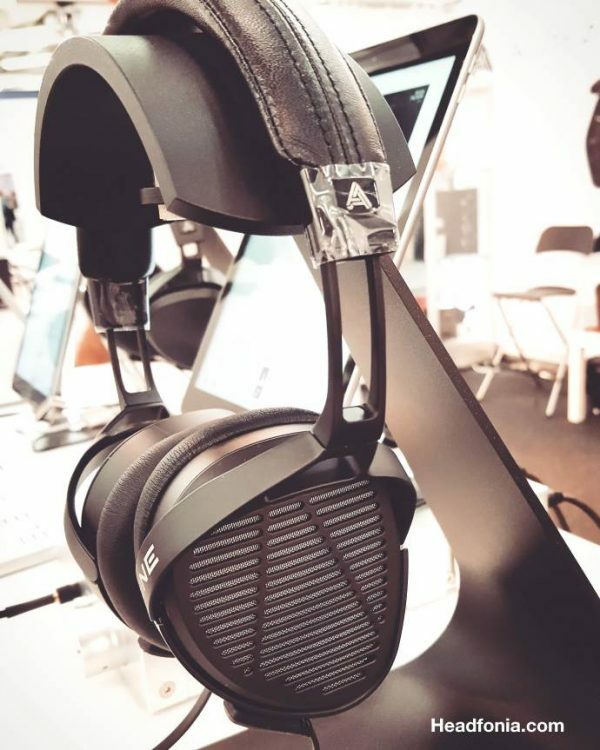 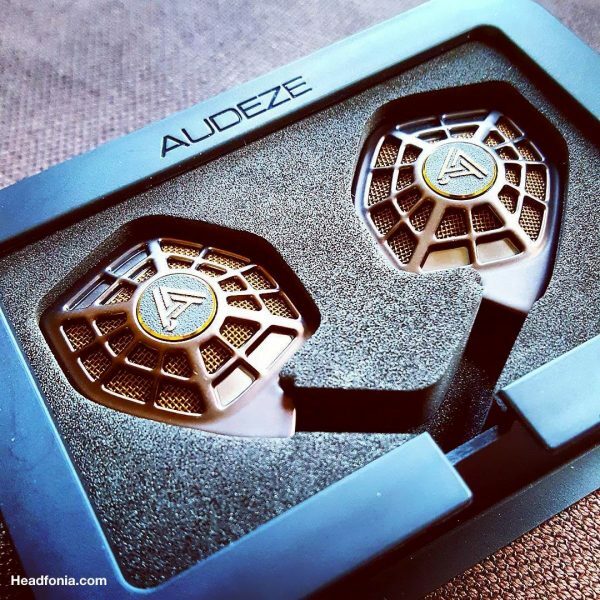 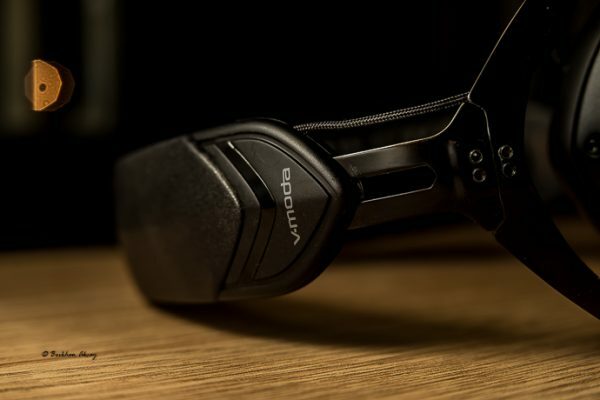 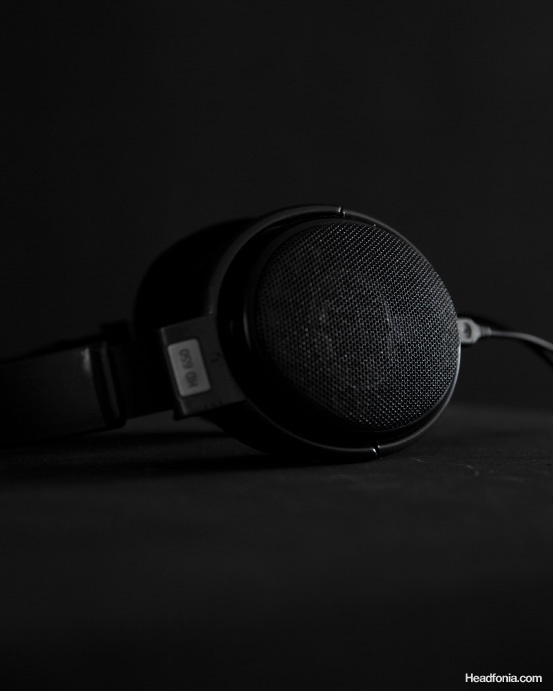 Disclaimer: The Audeze Sine DX was sent to us for the duration of this review. 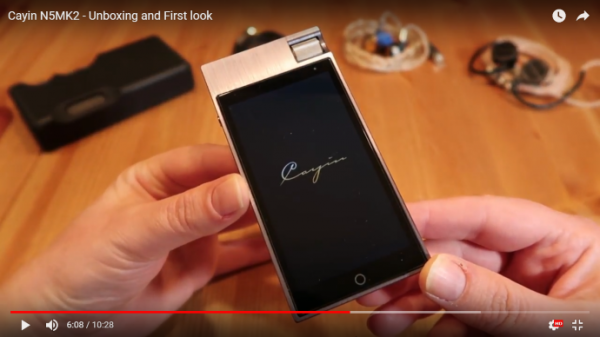 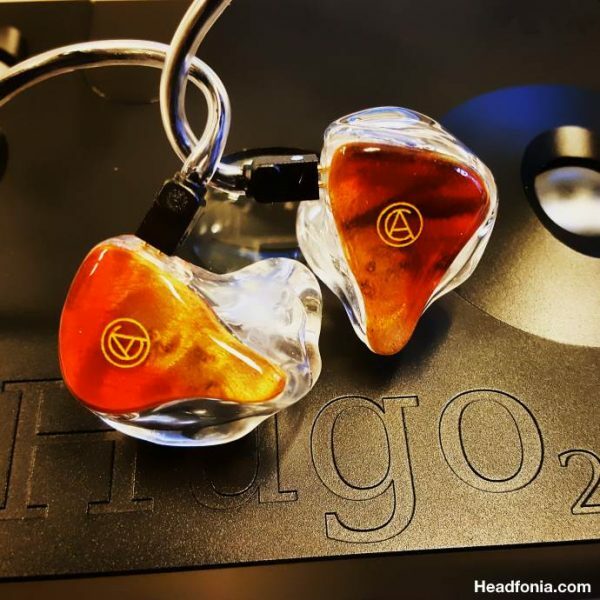 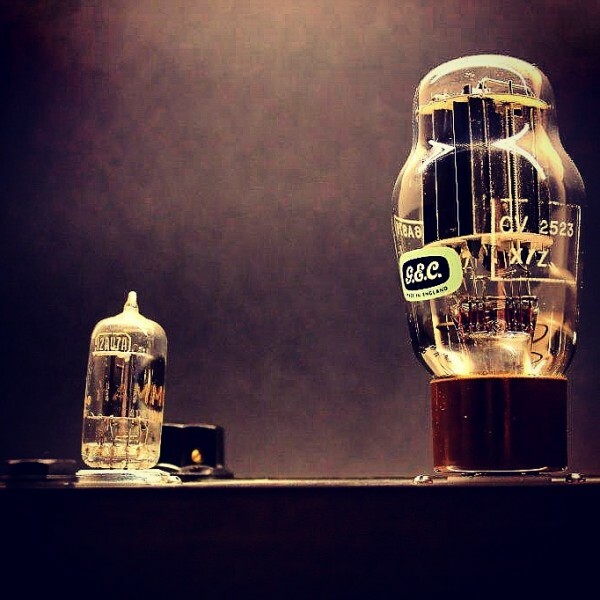 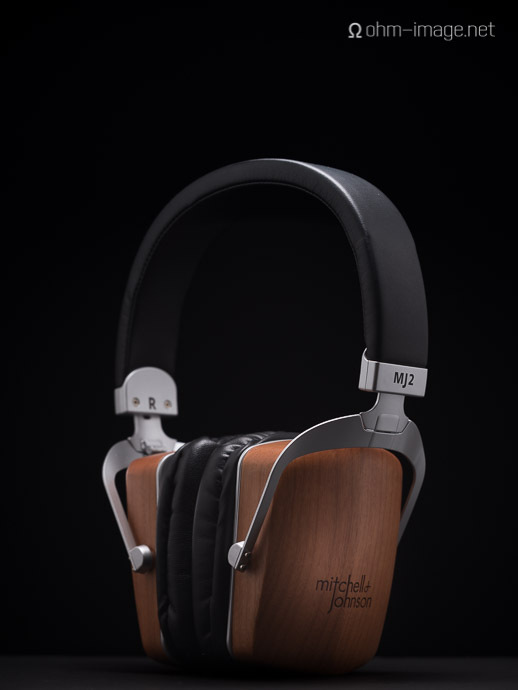 The sample will be returned to Audeze after publication…. 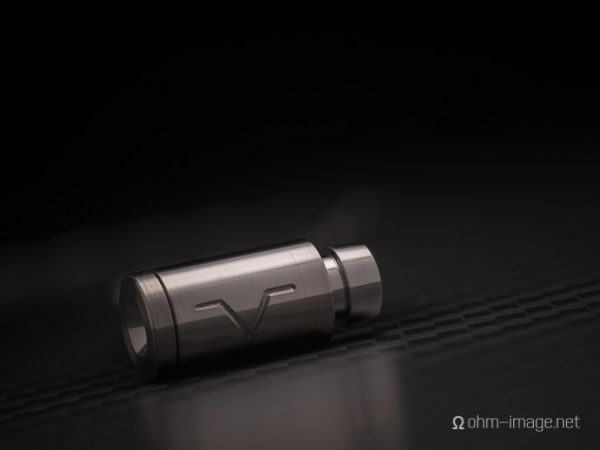 Disclaimer: Flare Audio sent the Flares Pro for the purposes of this review. 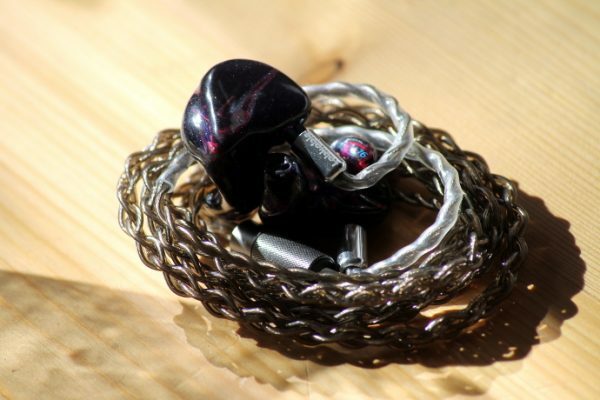 I paid nothing for them. 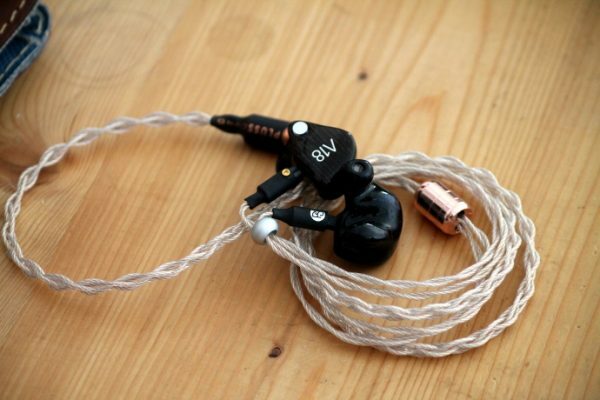 They go for about 450$ USD…. 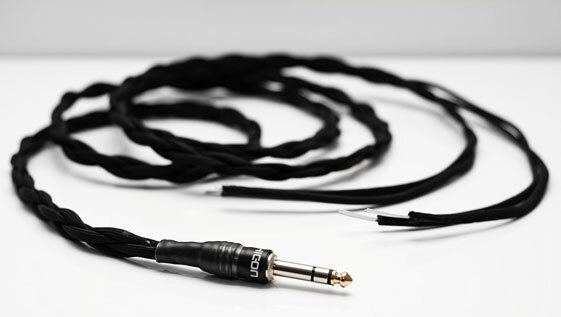 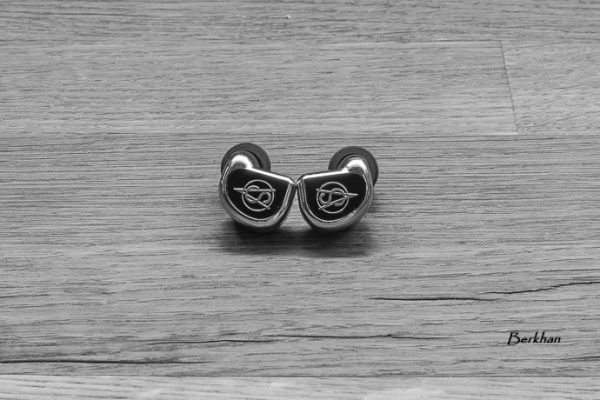 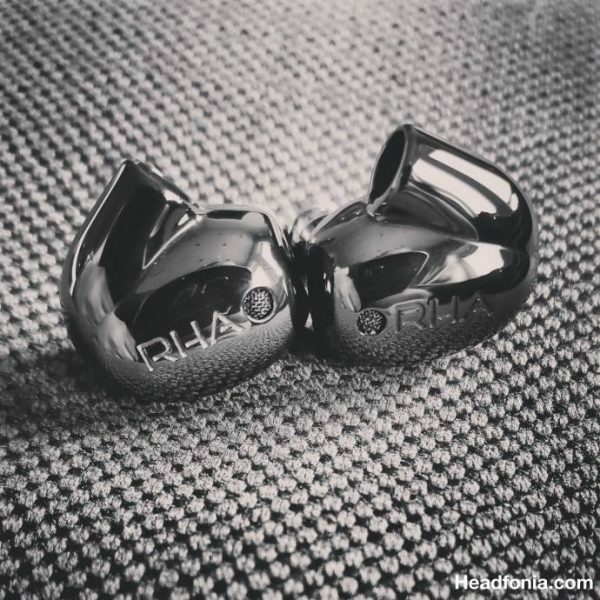 Disclaimer: The RHA CL1 universal IEM was sent to us free of charge by RHA months ago, the sample doesn’t need to be returned….